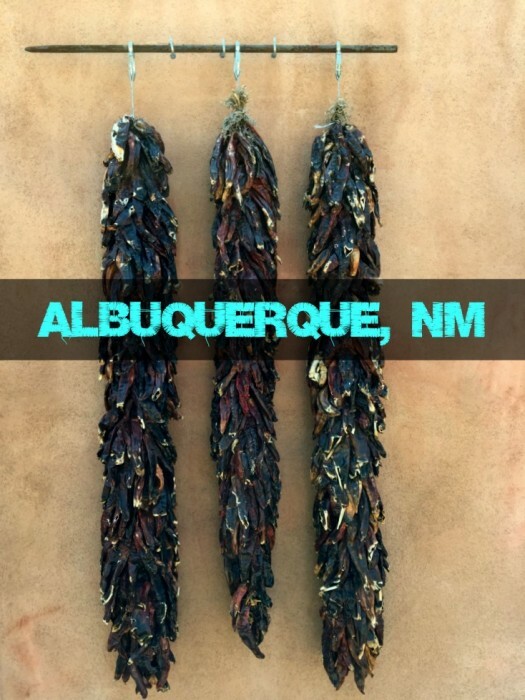 In case you missed it, our Kitchens of the Southwest Tour took us through Albuquerque and Santa Fe twice…once towards Colorado and then back again. While it was tough for us to tear ourselves away from Santa Fe, we decided to give Albuquerque a second chance. Coming off a cosmic high from Sedona, AZ, we wound our way to the dusty desert city of Albuquerque, NM. We had to stop to fuel Chula, our Camry XLE, and to fuel our pansas. We knew we had a dinner stop in Santa Fe, so we wanted to keep it light (HA!). We had a number of people recommend Frontier Restaurant, and, boy-oh-boy, what a mess! 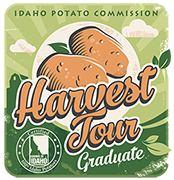 Let me explain: in a college town, any college town, the type of industry that grows up around the campus will be geared towards college students. Makes sense. So starving students can eat cheaply while pretending to study. Right across from the University of New Mexico, between chain restaurants, shuttered businesses and a surprising number of churches, Frontier Restaurant is an institution all its own. Frontier has been open since 1971, they are known for breakfasts, burritos, burgers and roasted green chile. The truth is, the food is cheap, ain’t pretty and lacks flavor. 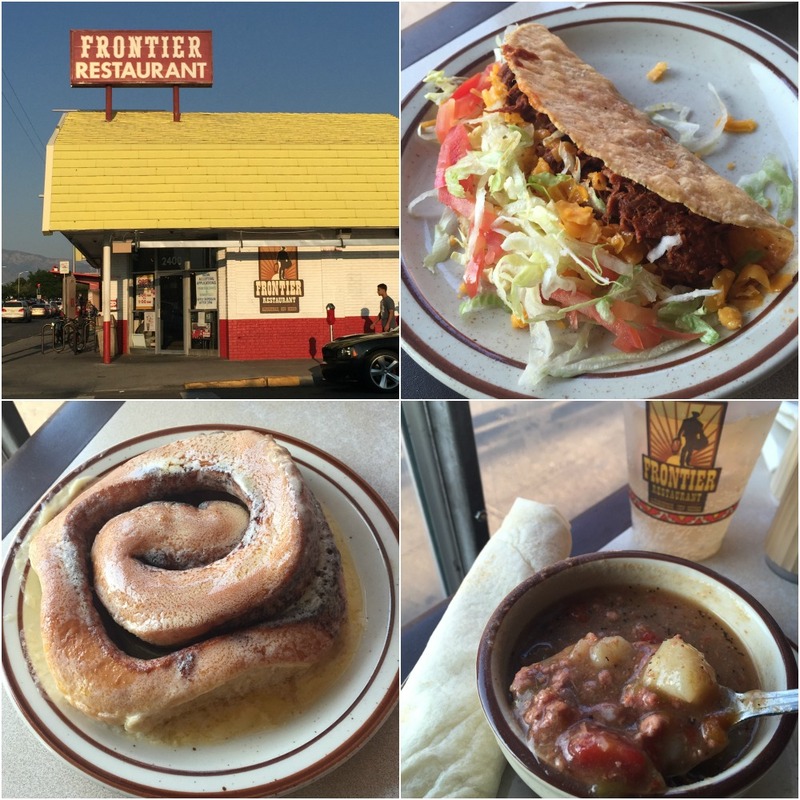 There are two things that make Frontier notable: their homemade flour tortillas and the giant Frontier Sweet Roll. The smell of freshly baked flour breaks through a lingering odor of stale chile. It’s refreshing, and a great show to watch, as they crank out newly formed tortillas. It might distract you from the greasy tables and aggressive vagrants trying to get past the security guard and into the restaurant. The second thing, the sweet roll, is a giant baked cinnamon roll that is then covered in butter and chilled. Just before consuming the giant roll, it is heated so that the butter gets all nice and melted. It’s the kind of trashy decadence one is ashamed to admit to liking so much. Like my addiction to white zinfandel in my early twenties, or a certain somebody’s Del Taco love affair. At this point, I was relieved to be back on the road. 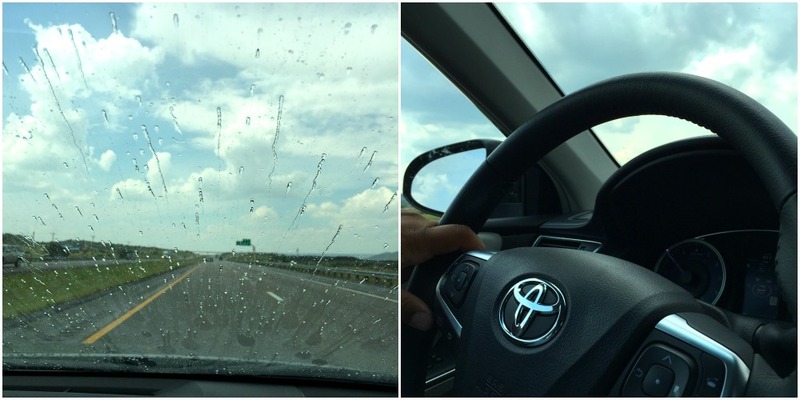 And after a short visit in Santa Fe and a brief stay in Colorado…we were back in Albuquerque. 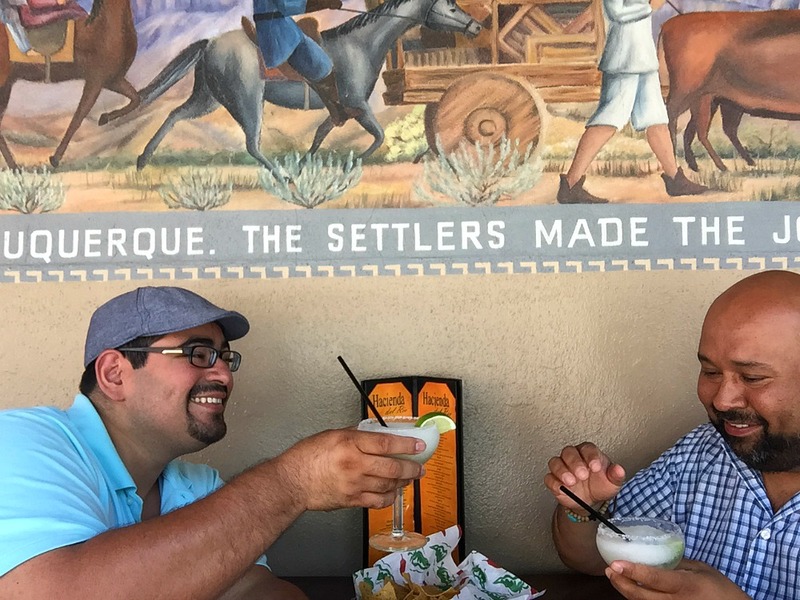 Returning to the city with more time, we had the luxury of spending the night just minutes from Old Town Albuquerque at the Best Western Plus Rio Grande Inn. It has a pool, but we had to catch up on work so we skipped the pool and took advantage of the Wi-Fi in our chilly, air conditioned room. Remember, it’s a dessert out there, a pool could mean soup, and so we opted for A/C. Our day started with coffee from the hotel’s restaurant, the Albuquerque Bar & Grill. We didn’t have time for the choice Angus steaks and house crafted burgers because we had to pack in a lot of sight-seeing before it got too hot. Fortunately we were mere minutes from Old Town. Forgive the cliché, but it was like being transported back in time; adobes in shades of light caramel to reddish cinnamon, walkways a jumble of cobblestone, tiles, bricks and concrete. Wooden posts, that (in my mind) were possibly once used to hitch yer horse to, are decorative porch supports, sometimes studded with iron or turquoise. Yes, it’s touristy, and we were being touristy with our cameras and selfie stick, but it was a weekday and we had the run of the place. Most touristy destinations have lots of shops and boutiques selling the same tchotchkes and souvenir t-shirts, but I was drawn to the many hand crafted religious items. You can find Virgin Mary tiles on a wall or a plaque of a trumpeting angel, and you can’t miss the crosses: clay, metal, wood, glass, stone and even precious stones. The other notable feature of the area is the sheer number of ristras, or the dried peppers hung from ropes, ranging in color from bright red, brick red and brown-red. 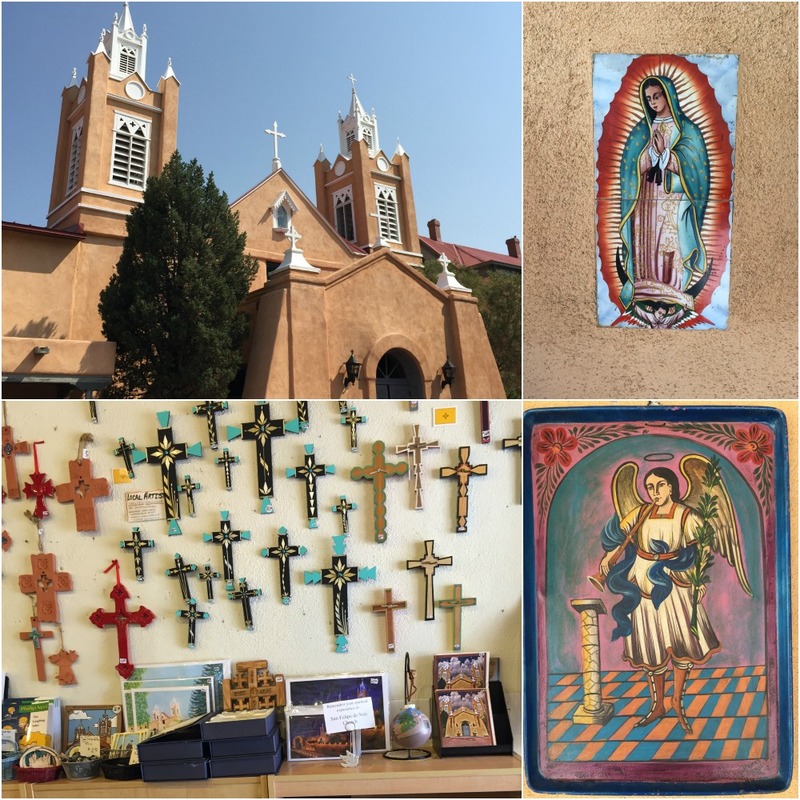 If the historic district of Albuquerque is the heart, then San Felipe de Neri Parish is the soul of Albuquerque. One can easily imagine a packed Sunday service, before a big steaming bowl of pozole. Since we had a rough first meal in town, I was hoping to step up our meal, but stay in the area and stick with Southwestern food. 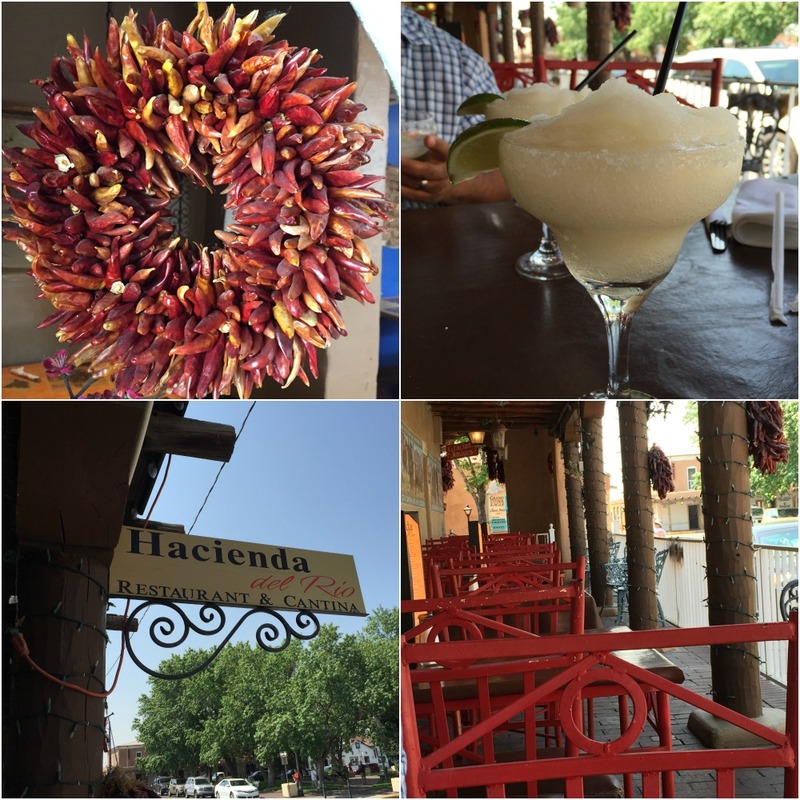 We ended up across from the church at Hacienda del Rio Restaurant and Cantina. We took a seat on the patio since it was still nice out, and immediately ordered some margaritas. I’m not a big fan of margaritas but these were nice and strong. The brown oil cloth was a bit tacky to the touch, but beyond that, the food was homey and delicious, with the spicy, smoky, earthy flavors you’d expect. 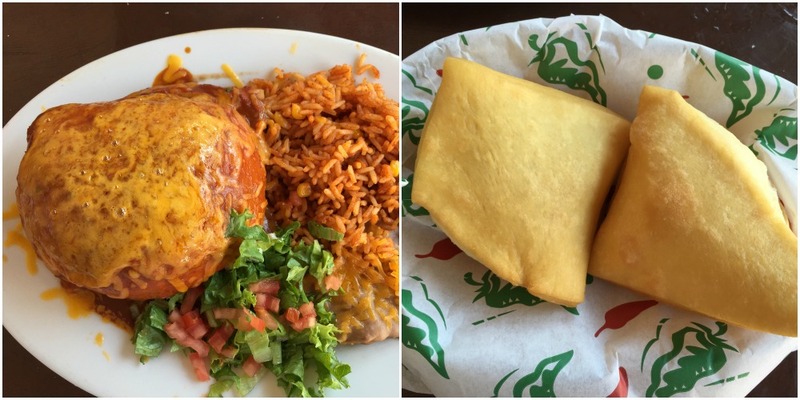 I have no idea what Stephen ordered, because I was obsessed with the stuffed sopapilla. Stuffed with what? Carne adobada, or course. The soft sopapillas were filled with tender chunks of stewed beef, topped with the “yellow” cheese of southwestern cuisine. And it was huge. Like a small bomb waiting to burst forth with that iconic red adobada sauce, slowly pooling around everything on your plate. Oh, and like with breadsticks, every table gets an order of fresh, warm sopapillas. So take your time, enjoy the adobada, sop up the sauce and order another margarita. With so much to see and do, it was almost heartbreaking to have to move on to our next, and final stop. So after (more) light shopping and a stop at a fudge shop and a candy store, we were back on the road with Chula, our 2015 Camry XLE. 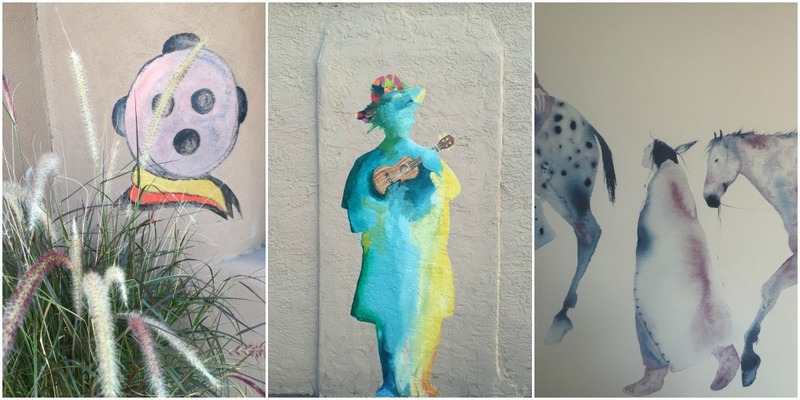 I did leave Albuquerque with a new found respect and adoration. We’ll be back! Hungry for more? Read about our visit to Sedona and Santa Fe. There is a small winery in Northern Albuquerque, off I-25 that makes some surprisingly good sparkling wines. Surprising because it’s not France or even Napa. The Gruet family had been making Champagne in France before they brought it to the American Southwest, after realizing that chardonnay and pinot noir vines were being cultivated successfully at the high altitudes south of Albuquerque. They make sparkling wines in the classic “méthode traditionelle,” which is just like a French Champagne. The winery made The Daily Meals’101 Best Wineries in America this year. Tasting Room hours: Monday through Thursday 10 am-5 pm, Friday 10 am-7pm, Saturday Noon-7 pm and Sunday Noon-5pm. Sandia Peak Tramway is a fun way to see Albuquerque with the family. Hop a tram and head up through the deep canyons and breathtaking terrain all the way to the top for a dining experience with views of about 11,000 square miles of the Land of Enchantments’ best landscapes. The Tram is open daily from 9am to 8pm.